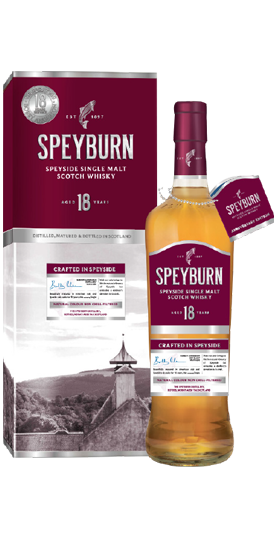 Speyburn is a light, natural, sweet, classic Speyside whisky. 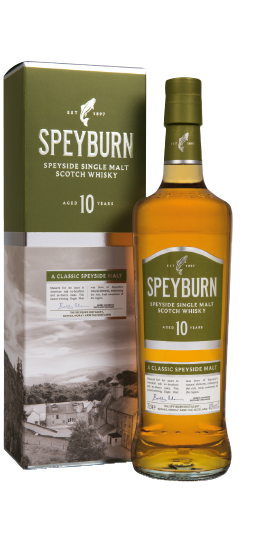 It is Speyside. Nothing more. Nothing less. 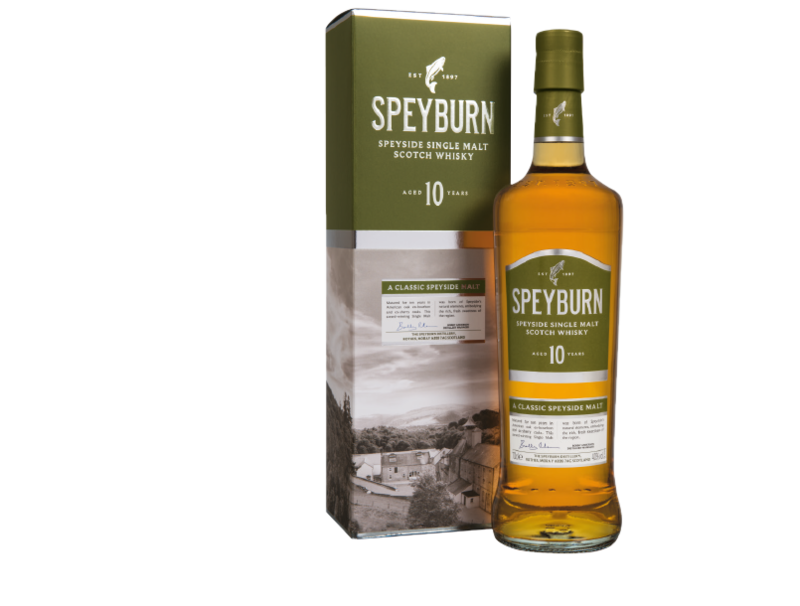 A celebratory release commemorating distillery manager Bobby Anderson’s 18th anniversary. 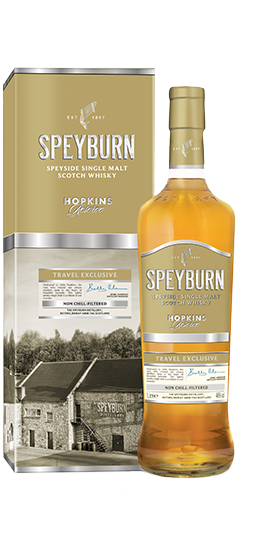 Our founder, John Hopkins discovered a unique spot, in the heart of Speyside, ideal for making exceptionally smooth whisky. Narrow glens aren’t a common spot for distilleries and for good reason. Space was a precious commodity and every last inch had to pull its weight. 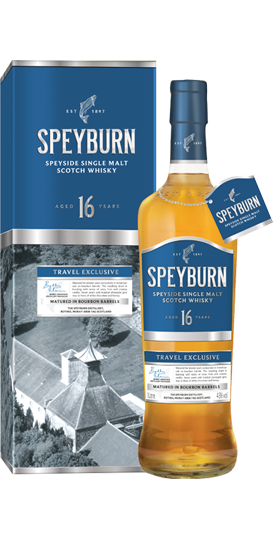 Whichever Speyburn offering is selected, you can expect to enjoy the classic taste of Speyside in every dram. 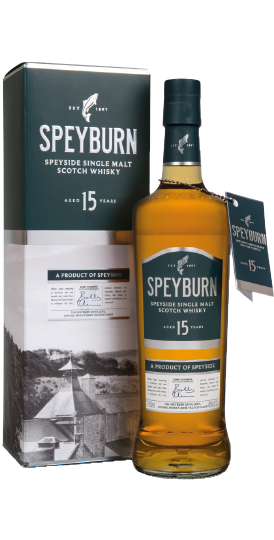 After all, Speyburn is Speyside. Subtle, naturally sweet and refreshing. Bold flavours and a long, smooth finish. 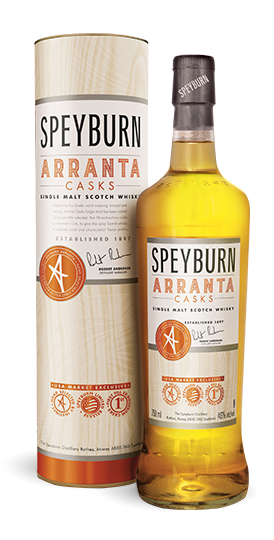 A rich, vibrant, Speyside dram. 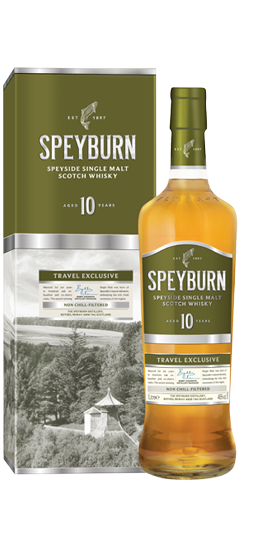 Full-bodied indulgence with a charming, long finish. Smoky and citrus with a long, sweet finish. Bold flavours and a long, sweet finish. 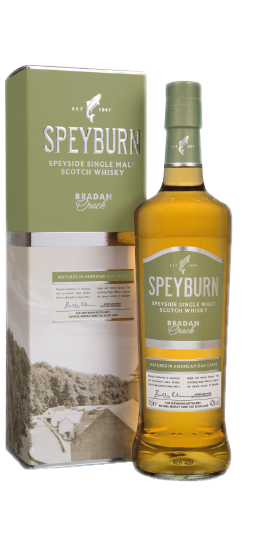 A sweet, fruity Speyside character. 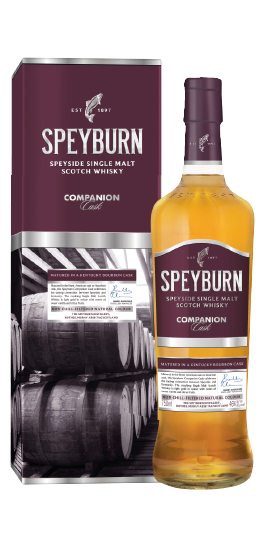 Brimming with toffee, vanilla and notes of spice. Exclusively matured in ex-Buffalo Trace Distillery casks.